Madison from Espresso and Cream loves and recommends the Magic Sleepsuit: "your baby feels secure and movement is more restricted than in a sleep sack, but gives them a bit more freedom than a swaddle"
Laura from Walking in Memphis in High Heels says the Magic Sleepsuit is an integral part of her little one's bedtime routine. 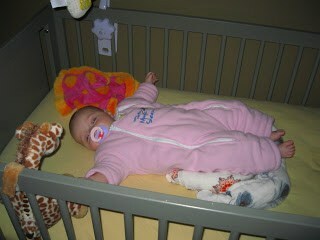 Laura says the Magic Sleepsuit was an important part of her baby's transition to the crib. Her daughter "loved the sleepsuit, and it honestly was like magic"
Jamie from Top Notch Material says the Magic Sleepsuit changed her life: "No really, it has CHANGED MY LIFE"
The Magic Sleepsuit helped muffle her son's strong startle reflex allowing him to sleep the entire night in his crib--a first for babies in her family! 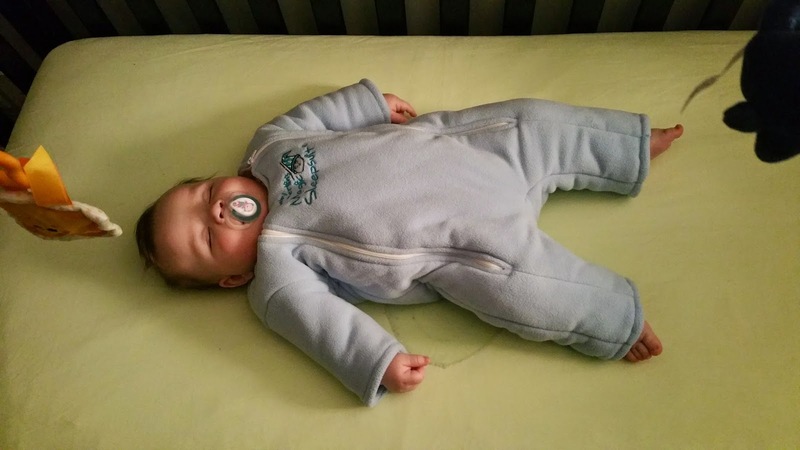 Kristin, from Misadventures in Mommyhood asks "How peaceful can one 6 month old get?" 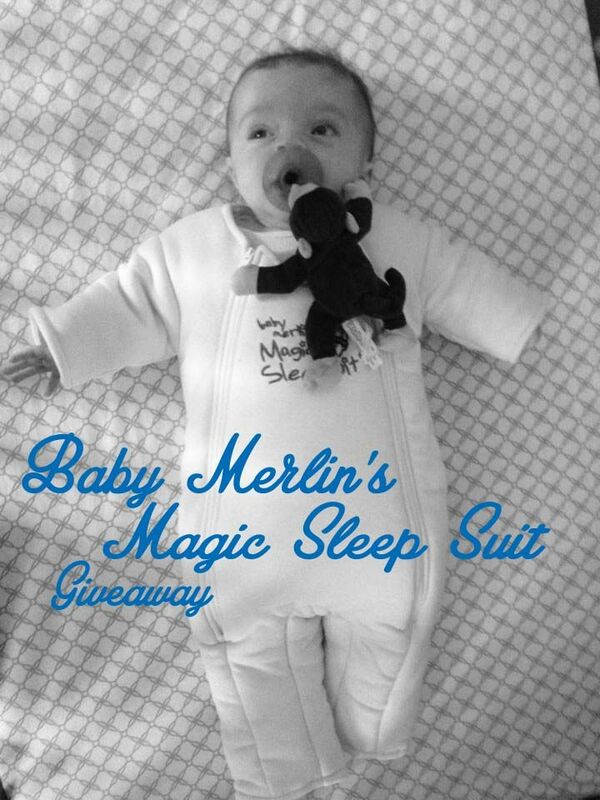 Very, when sleeping in the Magic Sleepsuit! Bump Club and Beyond celebrates the Magic Sleepsuit as a swaddle transition product that "MANY moms around BCB have grown to love". The Magic Sleepsuit was featured in Child Guide Magazine, the magazine for families in the quad-state area (MD, WV, VA, PA)!